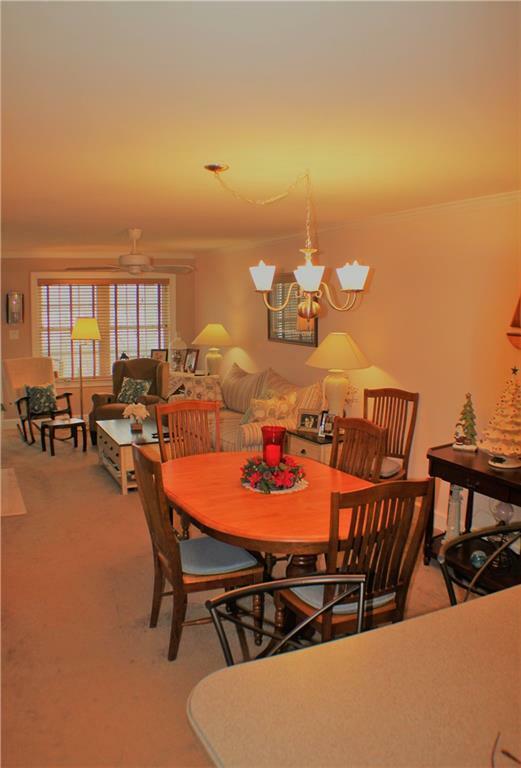 Brandy Bay Heights Condominium with great views of Keuka Lake! Fantastic 55+ single-floor living in exquisite Community built in 2014. 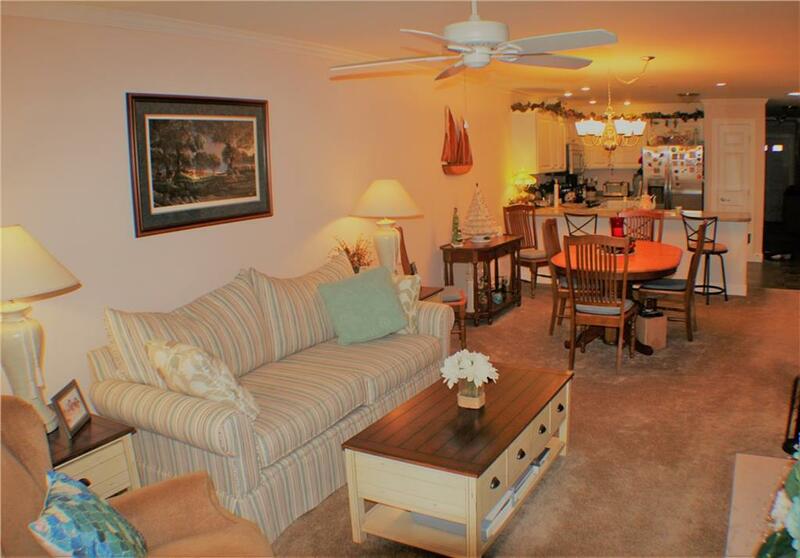 Offers spacious 2 bedroom, 2 full bath floor plan with lots of storage! Cozy fireplace in living room offers warm ambiance, while the covered porch facing Keuka lake is great for relaxing with the view. Open kitchen with breakfast bar and pantry with all appliances. 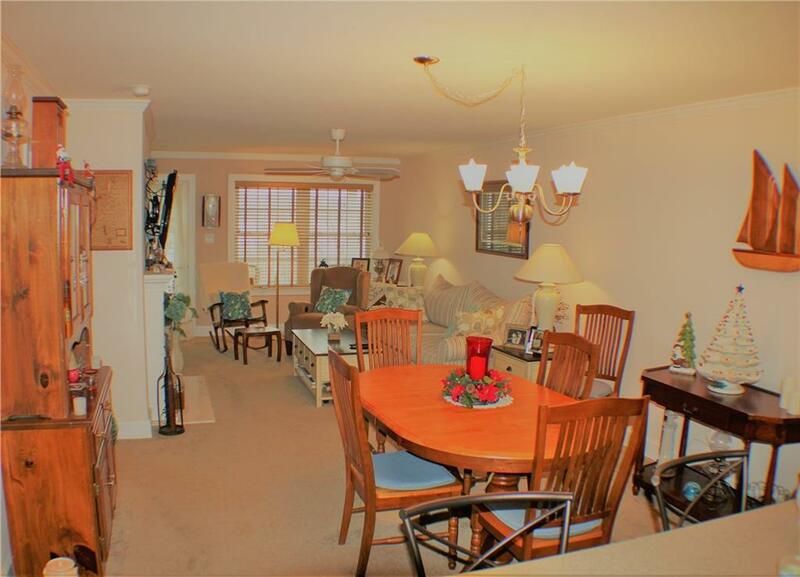 Endless opportunity for additional living space in the full basement. Garage and security system create confidence! HOA fee includes Clubhouse with kitchen, large common area and 2 meeting rooms for your gathering, refuse and snow removal, lawn care and general fund. 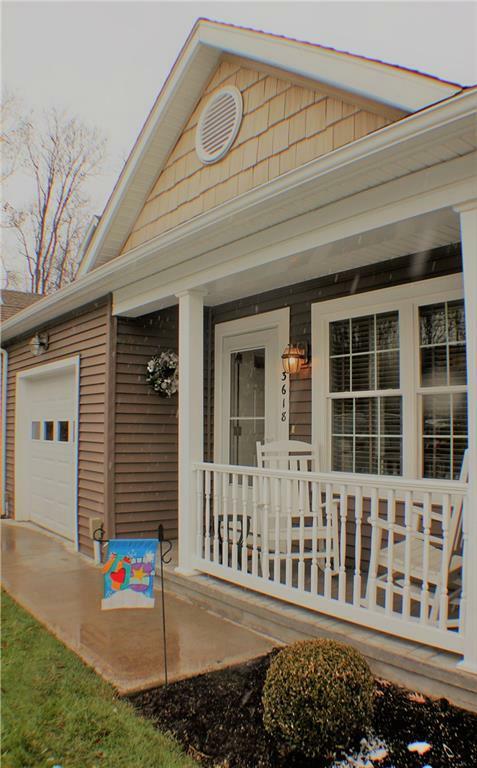 Comfort and beautiful living close to Keuka Lake Wine trail, boat launches, and restaurants in the heart of the Finger Lakes! Listing information © 2019 CNYIS, GENRIS, WNYREIS. Listing provided courtesy of Century 21 Sbarra & Wells.